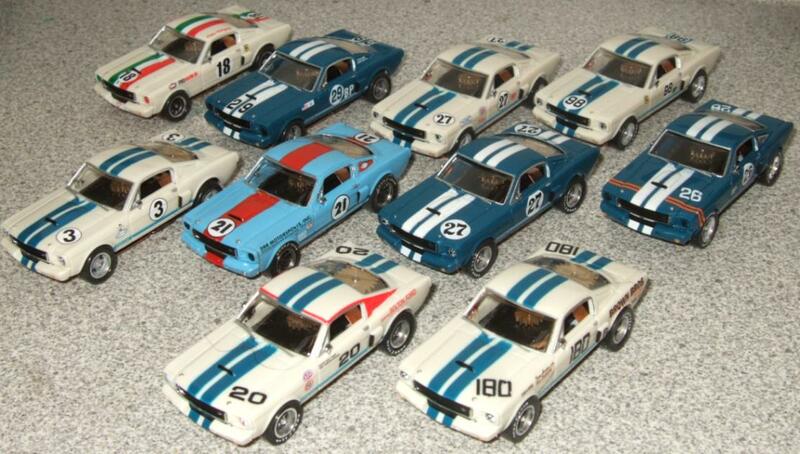 N116 B-PRODUCTION RACING MUSTANG DECALS!!! decal sheet. 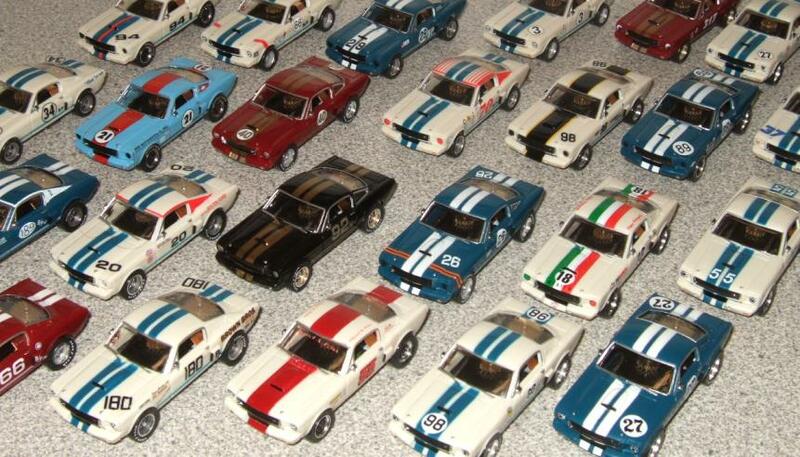 This allows you to make a mix of 24 different modern and vintage race cars. These fun decals are high quality silk-screened water slide and for experienced adult modelers. Decal setting solution is advised. 1st set of N116 decals are- $15.00 ea. is used (white turns pink), so if a clear coat is used a clear acrylic floor wax is advised on red/orange cars. 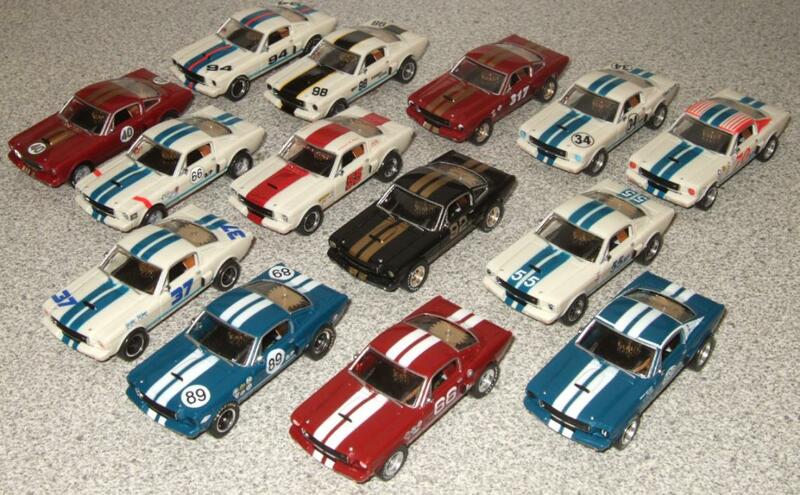 CUSTOM MUSTANG GTs are NOW AVAILABLE!